“Your truth will come out soon” Celebrity hair stylist Sapna Bhavnani attacks on Amitabh over #MeToo! Issue of sexual abuse raised by Bollywood actress Tanushree Dutta has now become a campaign. In this campaign, well-known stars are gripped insexual exploitation charges. After the start of the #MeToo movement, many Bollywood veterans have been accused of sexual harassment. Names like Alok Nath, Vikas Bahal, Nana Patekar, Anu Malik, Sajid Khan, Kailash Kher. 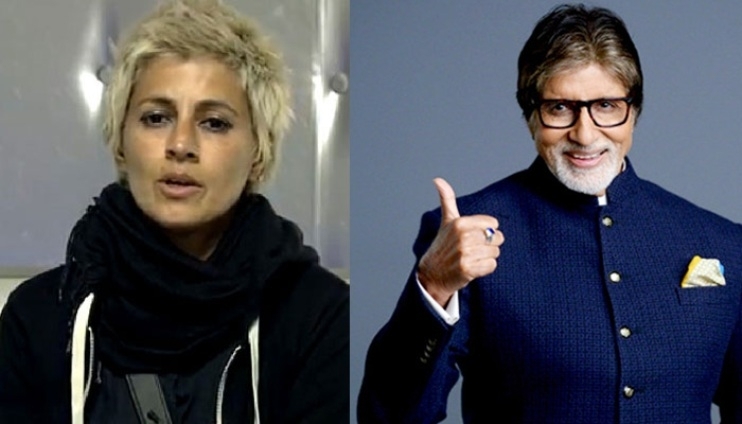 On the other hand, famous celebrity hairstylist and Ex Big Boss contestant Sapna Bhavnani has attacked Bollywood megastar Amitabh Bachchan on Twitter. Actually, Amitabh Bachchan recently posted a tweet while supporting the #MeToo campaign in Bollywood. In this he wrote that against any misbehavior and wrongful conduct with any woman, especially at his workplace. Such acts should be immediately brought to the notice of the concerned officers and should file a complaint against it. After this tweet Ex Big Boss Contestant and Hairstylist Sapna Bhavani expressed objection to this post of Big B and writtten - This is the biggest lie ever. Sir, the movie Pink has been released and your activist image is also going to be there. The truth will emerge very soon. I am hoping that you will be chewing your hands because the nails will fall short. In another tweet, Sapna written that I have heard many such stories about Amitabh Bachchan personally. I have read many stories about Bachchan's sexual misconnect and hopefully they will be exposed soon. 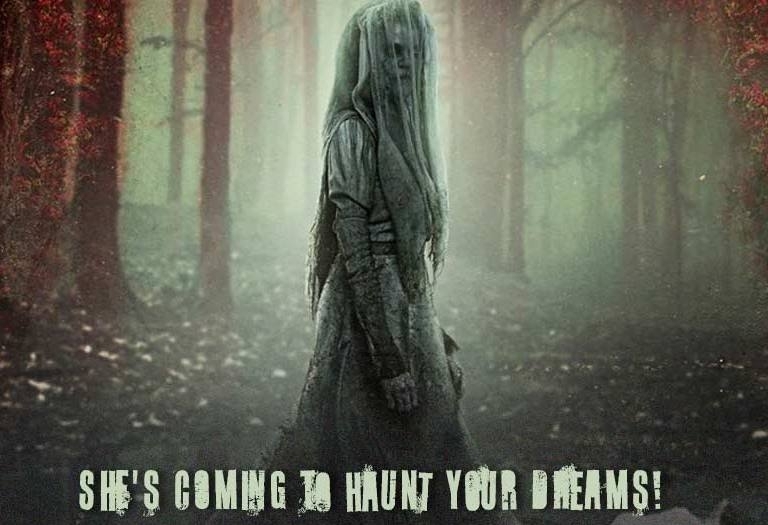 Now this campaign has taken a terrible shape, after which the names of several Bollywood directors, producers and actors are coming out. Now further enquiries and explanations will tell us in future how much of this truth in these allegations.